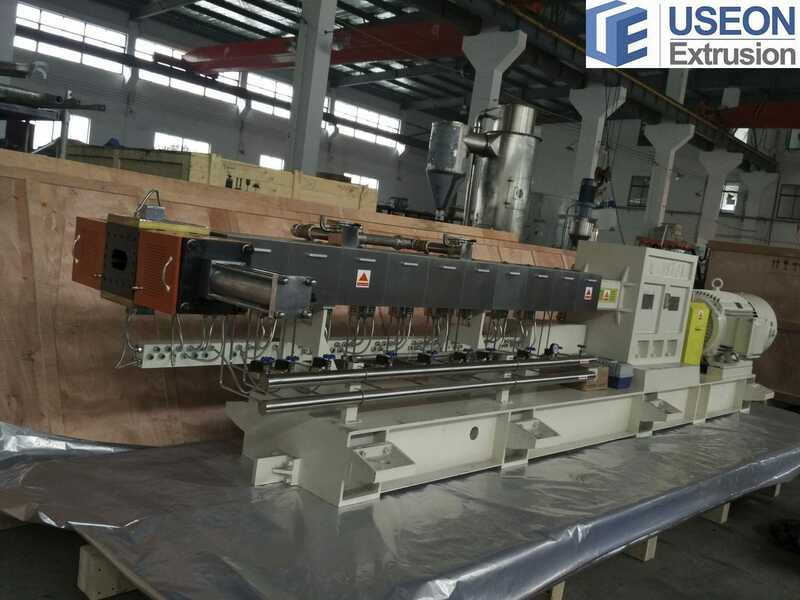 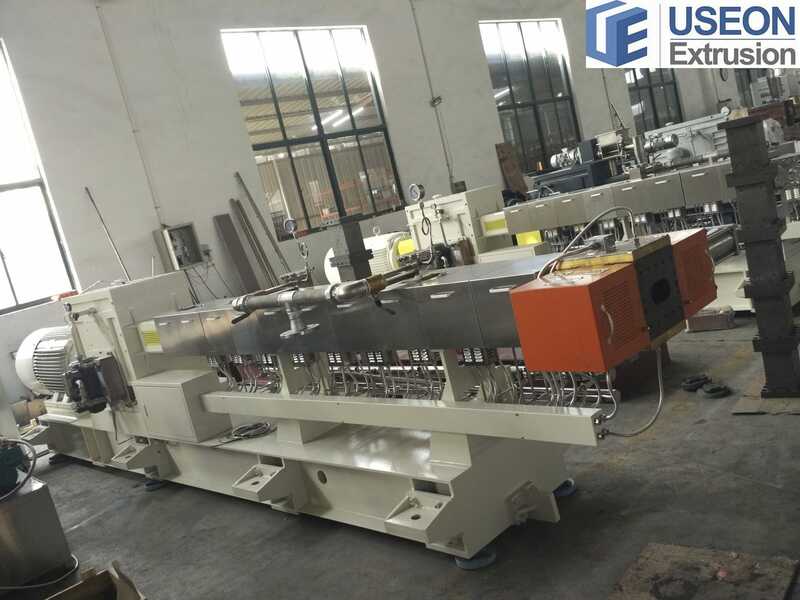 USEON's high quality twin screw extruder has unique merits to the process of polyester resins. 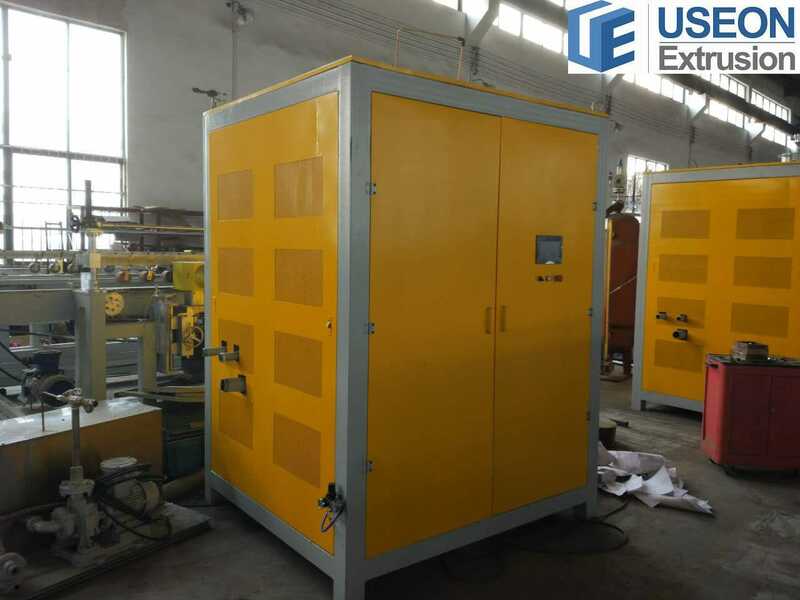 Polyester is very vulnerable to thermal decomposition and hydrolyzation. Useon-Manllen has launched newly high-torque, lower-shearing and low-temperature twin screw extruder for PET process, which streamlined the process, and portrayed advantages in energy-saving and end product quality. 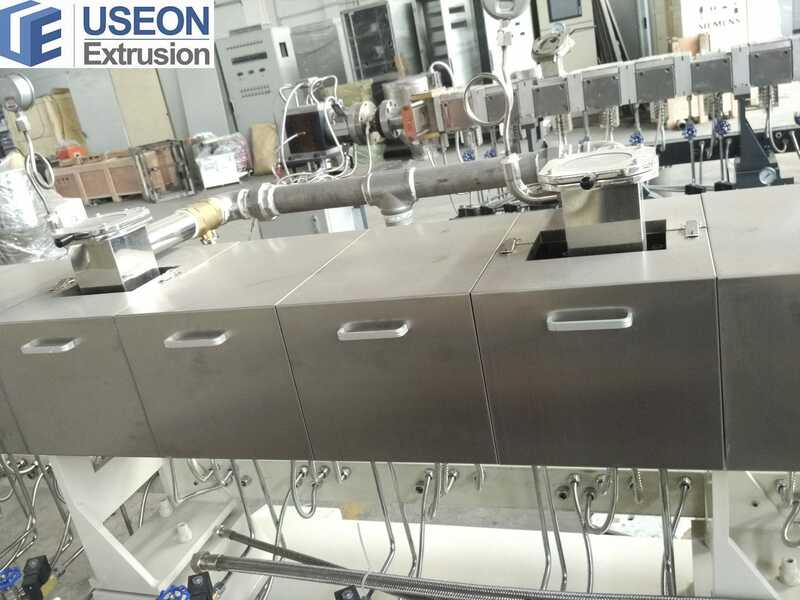 As a result, the whole production cost has been contained.